Home health agencies must submit a quarterly report by October 15th to the Florida Agency for Health Care Administration, otherwise non-compliant providers will be fined! Keep in mind that HCAF successfully lobbied for the passage of Senate Bill 1094 which exempted some home health agencies, who meet certain criteria, from submitting the Quarterly Report. See AHCA’s Frequently Asked Questions to see if you are exempt. Fines were also reduced to $200 per each day late up to a maximum of $5,000 effective July 1, 2013. Providers can submit reports anytime between Oct. 1 and Oct. 15. For more information and instructions for submitting the report, click here to access the AHCA website or call the HCAF office at (850) 222-8967 or the AHCA Home Care Unit at (850) 412-4403. Following HCAF’s successful efforts to reform the AHCA Home Health Quarterly Report, the Agency has announced changes to the reporting requirement that will go into effect on July 1. The report originated with the 2008 legislative session as a measure to combat health care fraud and abuse. The changes affect the amount of the fine owed for late submissions and which home health agencies are required to report. 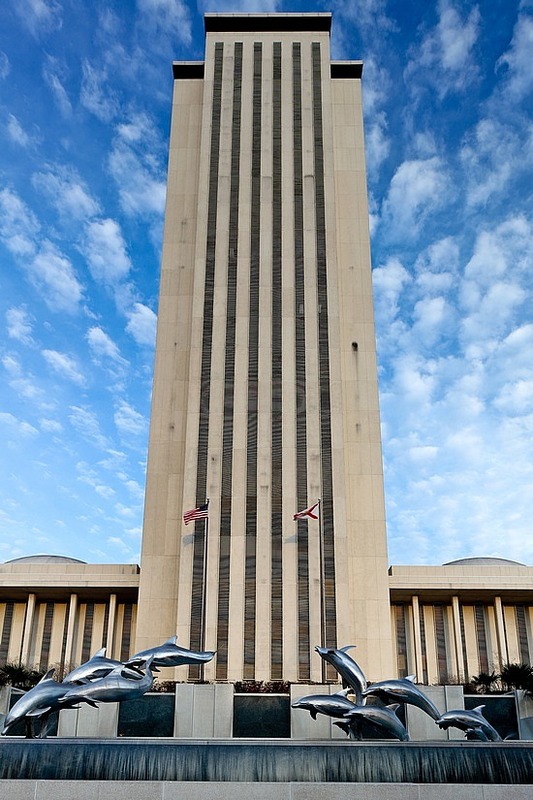 After two years, multiple committee stops and countless hours of advocacy in Tallahassee, HCAF is very excited to announce that the quarterly report reform bill passed the Florida House of Representatives this morning by a vote of 115-0. The bill will now be presented to Gov. Rick Scott within seven days to sign it into law, and it will go into effect on July 1, 2013. With five days to go in the Florida Legislative Session, HCAF’s bill to reduce the quarterly report fine and exempt private duty providers passed the Senate this morning 34-0. The bill will be voted on in the House of Representatives next week, after which it will go to Gov. Rick Scott for his signature. Lawmakers are now crafting the budget, so now is the time to contact them to urge their support for increasing reimbursement rates! Click here to take action! Legislative Session Winding Down: Ask Lawmakers to Support Home Care! 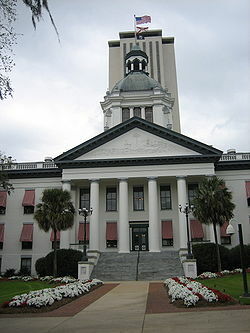 The Florida Legislature will adjourn its annual legislative session on May 3, and lawmakers are currently preparing the 2013-14 budget. Medicaid home health reimbursement rates have not increased since 1987, and this is the first year in a handful of years that state revenues are in the black. Posted in Advocacy, Call to Action, Government Affairs | Comments Off on Legislative Session Winding Down: Ask Lawmakers to Support Home Care! This morning, HCAF’s quarterly report reform bill unanimously passed its final committee stop in the Florida Legislature. The bill now proceeds to the floor of the Senate and House of Representatives, its two final stops before going to Gov. Rick Scott for signature. If passed into law, the bill will reduce the quarterly report fine from $5,000 to $200 per day up to $5,000 per quarter and exempt private duty agencies. Now is the time to get your lawmakers’ support for this critical bill! Click here to send your lawmakers an email encouraging their support. 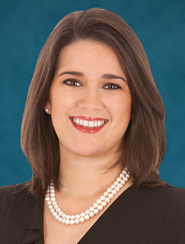 The sixth week of the Florida Legislative Session is coming to a close with some positive updates for the home care industry. First, the home health quarterly report bill unanimously passed the House Health Care Appropriations Subcommittee, its third of five committee stops, getting the bill even closer to becoming law. If enacted, the quarterly report fine would be reduced from $5,000 to $200 per day up to $5,000 per quarter, and exempt private duty providers from filing the report all together. Click here to send a message to Florida lawmakers urging them to support the quarterly report reform legislation! In addition to the quarterly report bill, the Senate unanimously passed a $74.3 billion budget for the 2013-14 fiscal year and includes a 10% increase for Medicaid home health visits and private duty nursing visits provided by a licensed practical nurse. HCAF is seeking a 50% increase for the Medicaid home health visits provided by a registered nurse and LPNs, as well as a 15% increase for PDN visits provided by an LPN. Now that the Senate has passed its budget, the House will follow suit and both chambers will meet to negotiate the final spending plan. HCAF will continue its lobbying efforts to achieve a 50% increase for home health visits and 15% for PDN visits.